This is something new that just came out of Gamescom 2012. 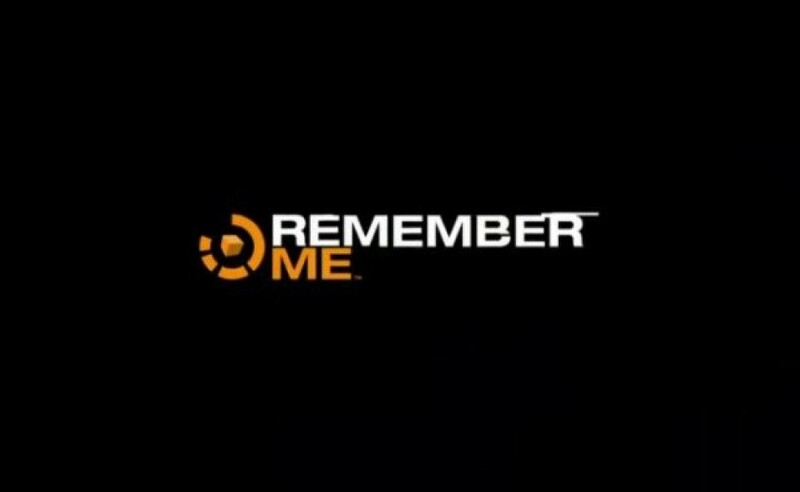 What do you all think of this new game from Capcom called Remember Me? I wish most of the games looked & played like this. It looks really awesome.